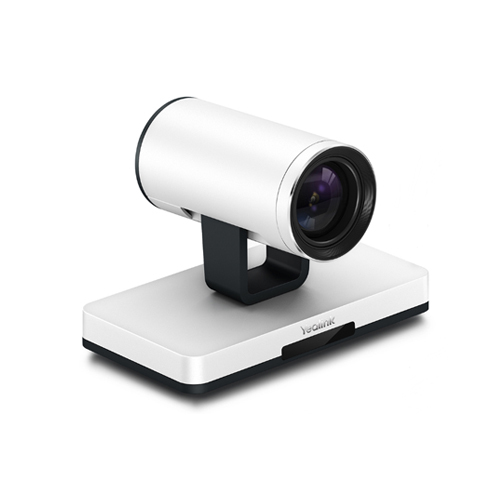 If you are seeking a superb pan/tilt/zoom (PTZ)video conferencing camera for medium-sizemeeting rooms, the Yealink VCC20 is an ideal choice. 2.18M pixels HD CMOS sensor plus 12X optical zoompower the VCC20 HD PTZ, delivering HDimages up to 1080p@30 fps. The Yealink VCC20 camera is an optimal solution for a smaller environment. Itis so detailed and true to life that youfeel like you are in the meeting room with everyone else.